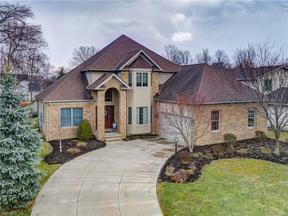 Middleburg Heights Ohio Homes for Sale – Middleburg Heights located in Cuyahoga County is truly a city for all four seasons! 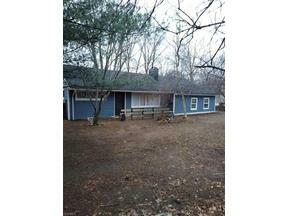 Residents young and old alike enjoy this comfortable suburb about 20 minutes away from Cleveland Ohio. This evolving community has reasonably priced homes with an average of about 160k. The cost of living in Middleburg Heights is slightly lower than other suburban areas which makes this a highly desirable community. Middleburg Heights has been described as very quiet and low key. Residents enjoy a low crime rate along with good school systems. 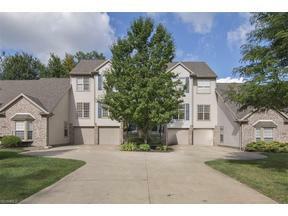 Middleburg is easy to navigate around with quick access to major freeways including I-480 and the Ohio Turnpike. While searching for Middleburg Heights homes for sale, some of the top developments to tour are Balwin, Brookridge, Crystal Lake, Deer Creek Estates, Indian Creek, Nantucket Woods and Sprucewood just to name a few. 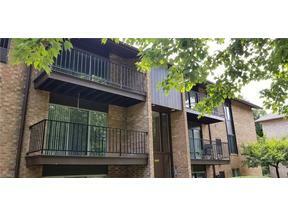 Residents here enjoy plenty of privacy, phenomenal curbside appeal and neighbors that take pride in their community. Residents enjoy access to the Rocky River Reservation, Mill Stream Run Reservation, Rocky River Nature Center, Big Creek Reservation and Beyer’s Pond. These beautiful Northeast Ohio parks and reservations serve as a scenic place to go on a family bike ride or hike. Fine dining and shopping is also nearby. Two-Bucks is a grill and bar chain where friends can gather to watch the Browns, Indians or Cavaliers play! Tavalo 72 is an Italian restaurant with innovative pastas and flatbreads! 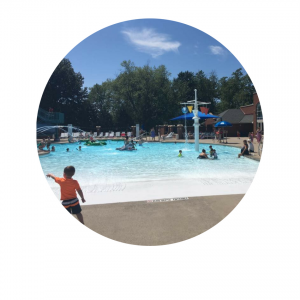 The Middleburg Heights Recreation center offers the perfect place for the kids to take a swim and enjoy fun in the sun! Tour through Middleburg Heights Ohio and fall in love with the area, people and lifestyle! 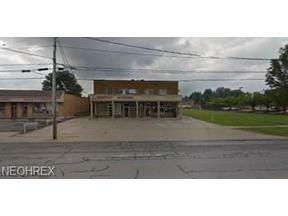 Search below for Middleburg Heights Ohio homes for sale. Contact our Sales Team for more information on Middleburg Heights Ohio homes for sale.